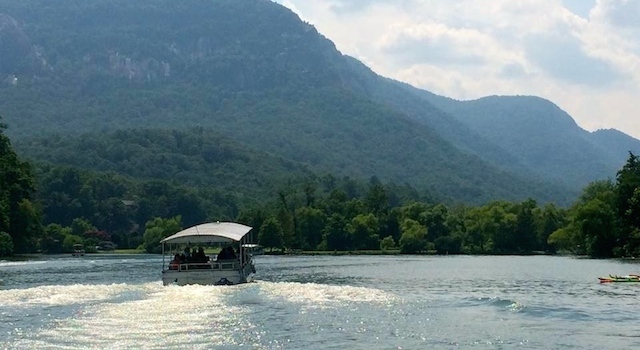 Lake Lure Boat Tours is a wonderful way to see the beautiful lake, local attractions and landmarks such as the location used in filming the popular Dirty Dancing movie. You will also learn a lot about the natural and cultural history of the Hickory Nut Gorge area, home to Lake Lure, North Carolina. 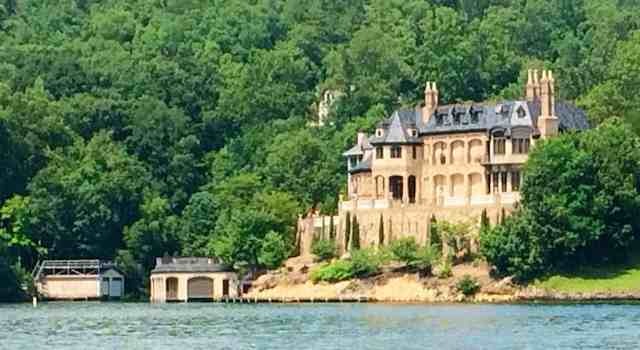 Lastly, the homes on Lake Lure are amazing! 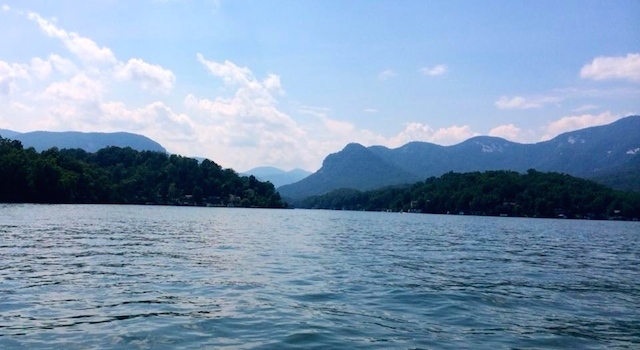 We have taken the Lake Lure Boat Tours a number of times when friends and family come to town and always learn something new about the area. Don’t forget to bring your camera to capture the beautiful surroundings and abundant wildlife. In fact, the lake image on the home page of AroundLakeLure.com was taken while on one of our boat rides. This is a “must do” excursion to experience the true beauty of the area. Check the website via the link below for complete details on pricing and departure times.